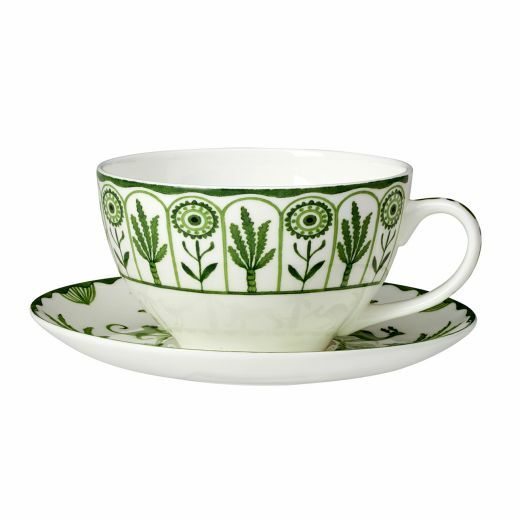 Bring a touch of paradise into your home as you sip your favourite tea with our tea for one, from our new Sultan’s Garden collection. 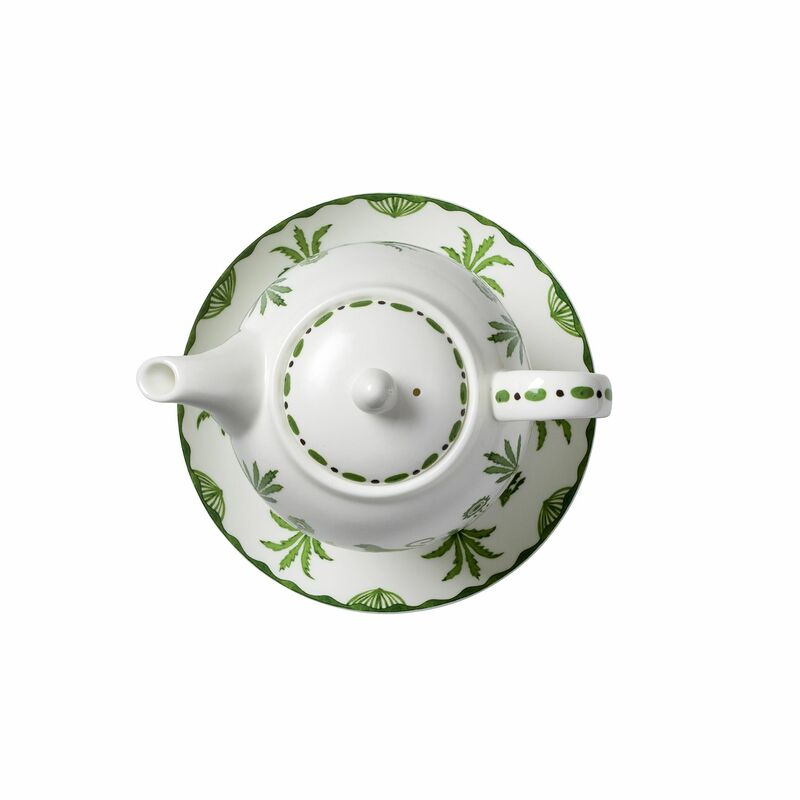 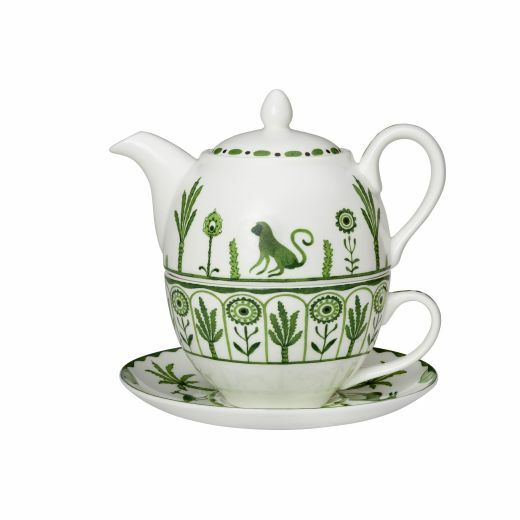 Each tea for one is made from fine bone china and features hand decorated monkeys, gazelles, palm and cypress trees, inspired by early near Eastern ceramic artwork. 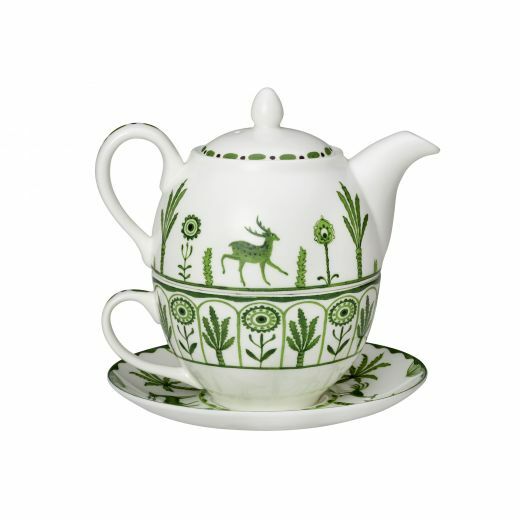 The Sultan's Garden Tea for One includes a beautiful William Edwards Home gift box. Sipping a refreshing cup of tea at any time of day is one of life’s best pleasures, which is why William Edwards Home is proud to present our beautiful new Sultan’s Garden tea for one. 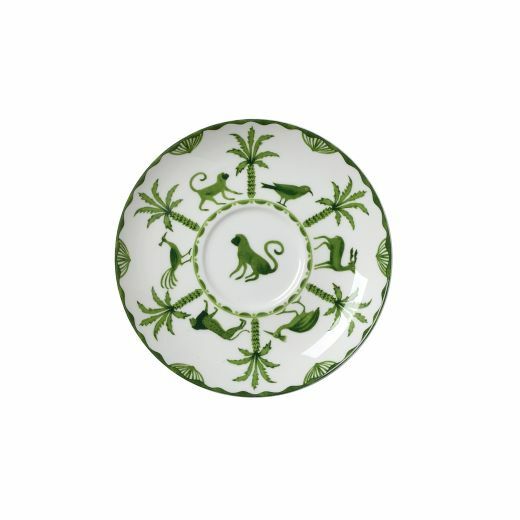 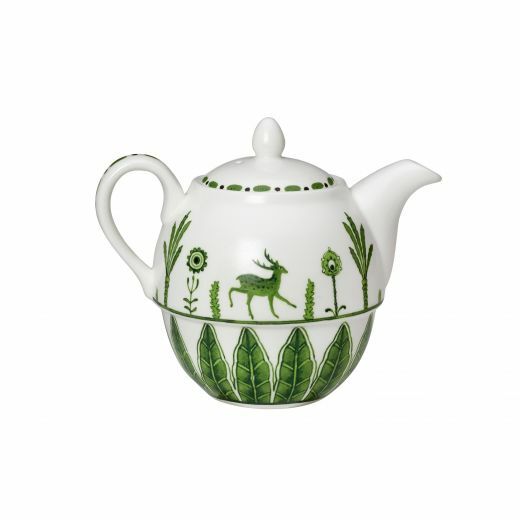 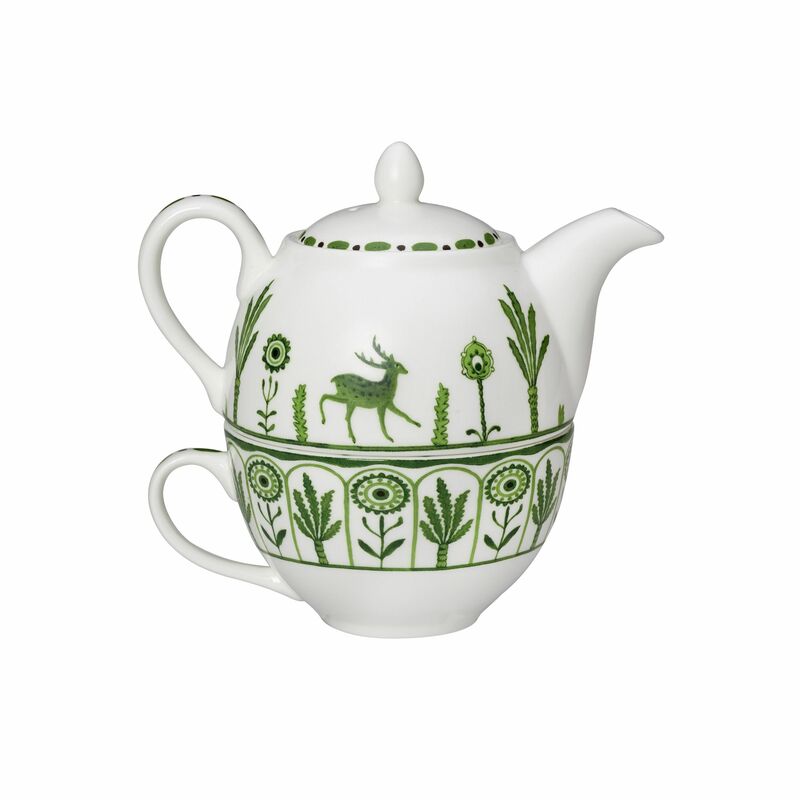 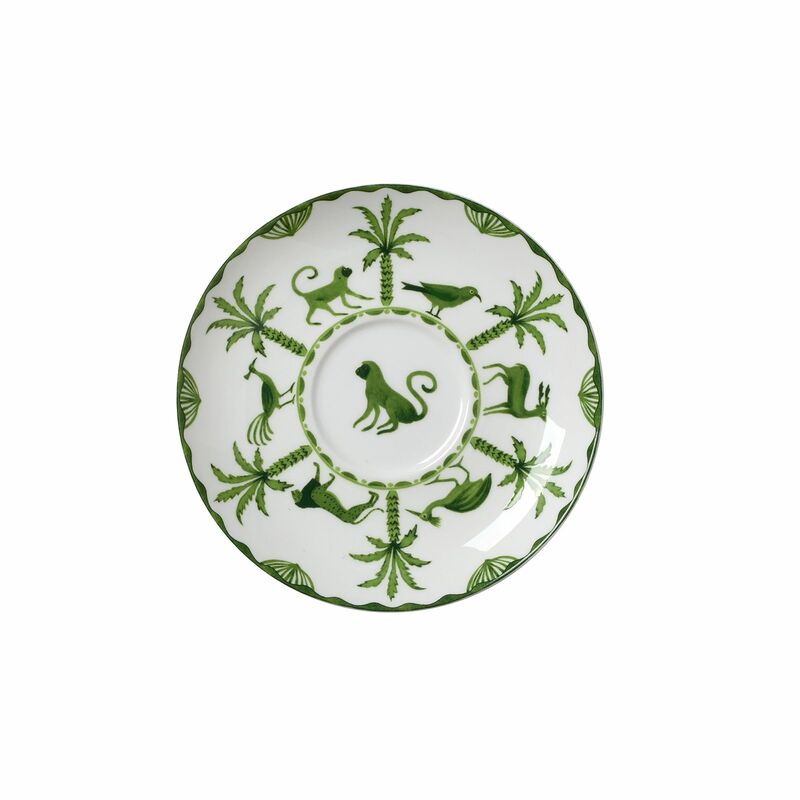 Each fine bone china tea for one is hand decorated with illustrations of monkeys, gazelles, palm and cypress trees, inspired by early Near Eastern ceramic artwork decoration. 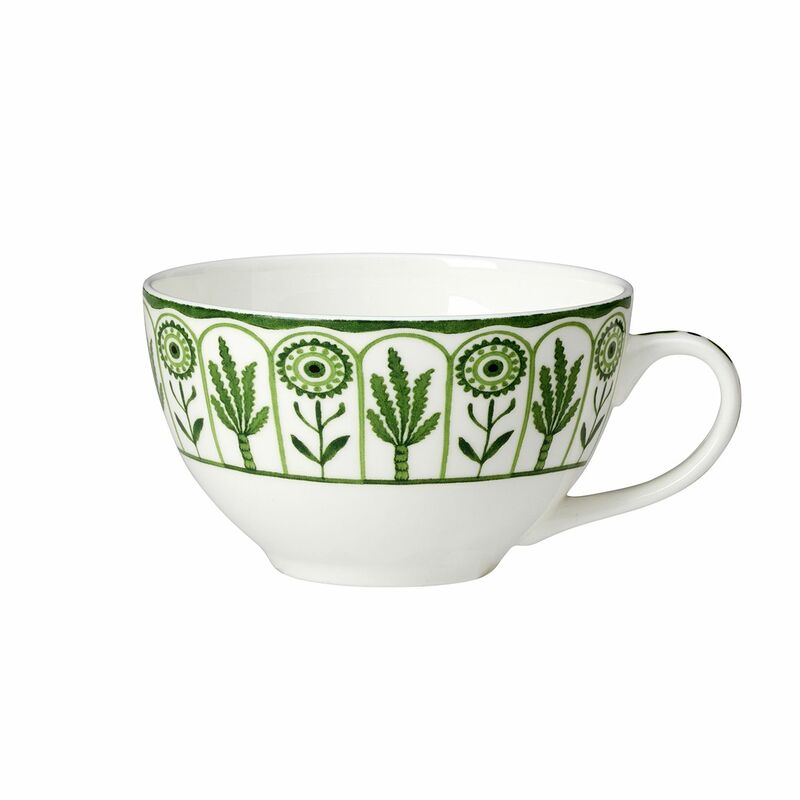 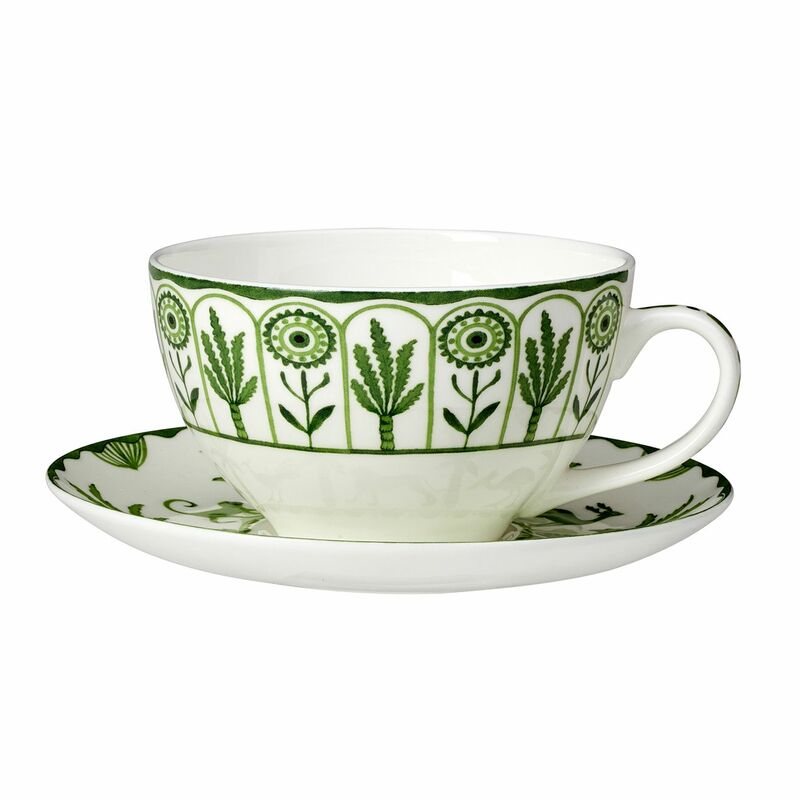 Made from fine bone china, our tea for one’s are very robust and suitable for everyday use. 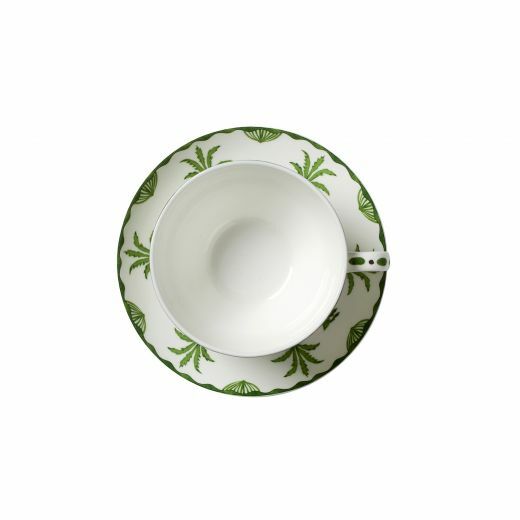 Our fine bone china Sultan’s Garden collection is hand decorated in the heart of the Potteries in Stoke-on-Trent, England and designed in collaboration with designer Sam de Teran from the world-renowned luxury Barbados hotel, Cobblers Cove.